Indy & Anna are a bonded pair of rabbits, so we are looking to rehome them together. 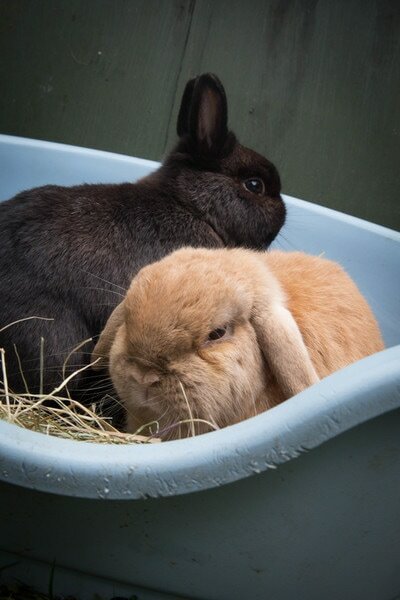 Indy is a black Netherland Dwarf & Anna is a tan mini lop. Both rabbits were born in 2010 or 2011. 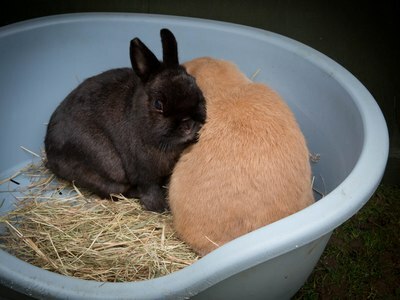 They have been neutered, fully vaccinated (combi vaccine & RVHD2) & microchipped. These bunnies are small & very easy to handle. 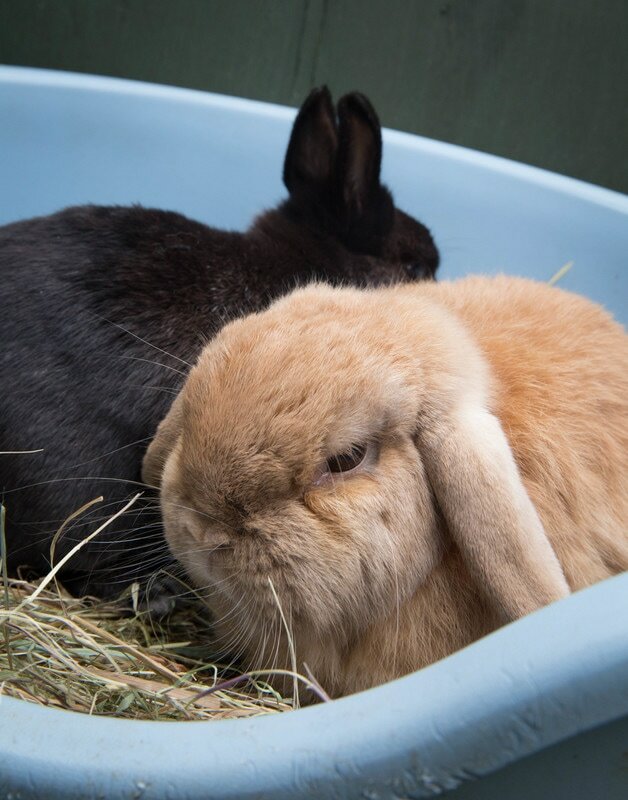 They will need to be kept in single storey accommodation as they are not very agile, so would not be able to manage the sort of ramps that are in standard multi-storied cages. 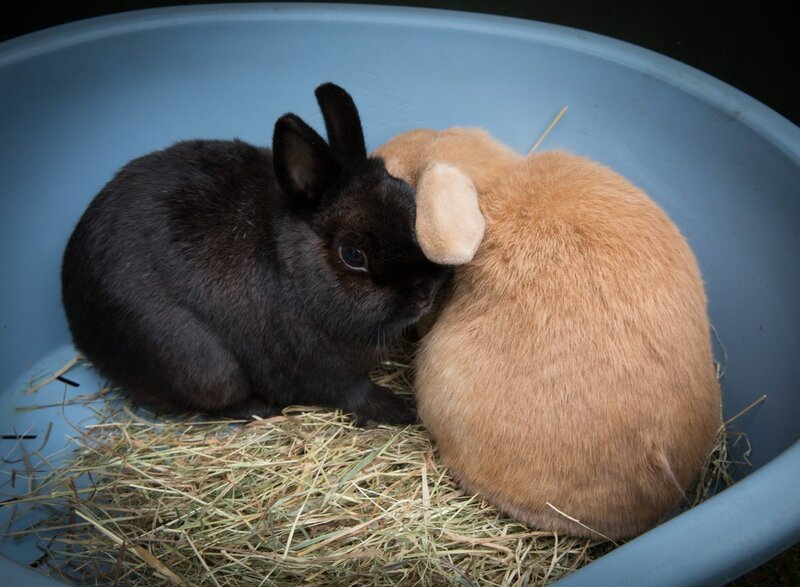 Despite their ages both bunnies are in good health & love each other very much!